Discover Budapest’s downtown venues and dazzling architecture. Explore the Jewish Quarter of the city and visit the Holocaust Memorial Center. Delve into the Fine Arts and enjoy the klezmer concert. Taste Jewish-Hungarian cuisine and delight wines from the top cellars. Arrival in Budapest. After meet and greet at the airport, join the orientation sightseeing tour with our expert guide. Stop on the Gellert hill, where you can admire the fascinating panorama and get the first impressions of the city. Then transfer to the hotel and check-in. In the morning take a walk in Pest – the inner city. Budapest has the biggest Jewish community in Central Europe, with an active religious, artistic and historical heritage. Knowledgeable and enthusiastic local guide will tell the stories of the old-new Jewish Quarter’s history and architecture. Visit the Dohány Street Synagogue. Walk within the Jewish district, which was used as a ghetto during the World War II. It hosts synagogues, monuments, kosher restaurants, and shops. Taste the famous ’flódni’, the classic Hungarian Jewish cake at Ráchel Raj‘s design café. 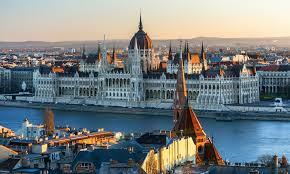 Continued in New Leopold district situated on the Danube bank. Most of the Jewish inhabitants of the city now live here. 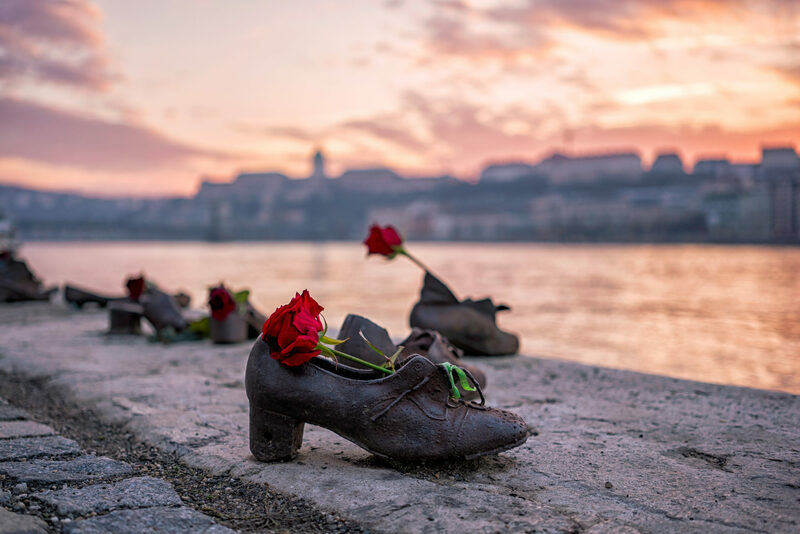 View the bronze statue of Raoul Wallenberg who saved thousands of Jewish people, and the Shoes Monument created by Gyula Pauer. After lunch visit the Parliament with the official local guide. 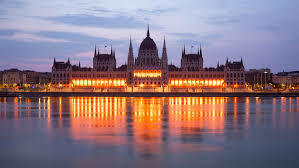 The impressive building of the 19th century has become a symbol of Hungary. 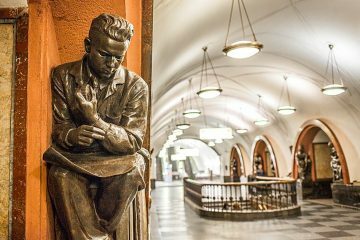 In the evening enjoy the VIP-tour and Concert in the Liszt Academy of Music (1st category tickets). The Academy of Music is one of Europe’s oldest institutions of musical higher education. The most significant European artists such as Pablo Casals, Yehudi Menuhin, Sviatoslav Richter performed on this stage. 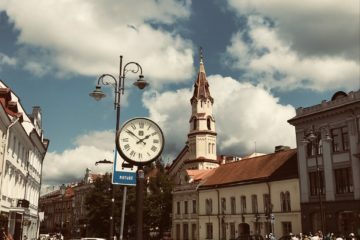 After breakfast, walk in the small, historical streets of the Buda Castle district with our expert guide who will tell not only the history of the site but also the stories of the Jewish community living here. View the Medieval Jewish Chapel, the renovated Medieval synagogue and a restored mikveh in the Castle Garden. Visit the Museum of Music History in a Baroque palace, which gives place also to the piano of Béla Bartók, the world-famous Hungarian composer. See the place, where Hungarian kings and queens were crowned. Enjoy the fantastic full panorama of the city from the Fisherman’s Bastion. It is one of the best photo spots of Budapest. 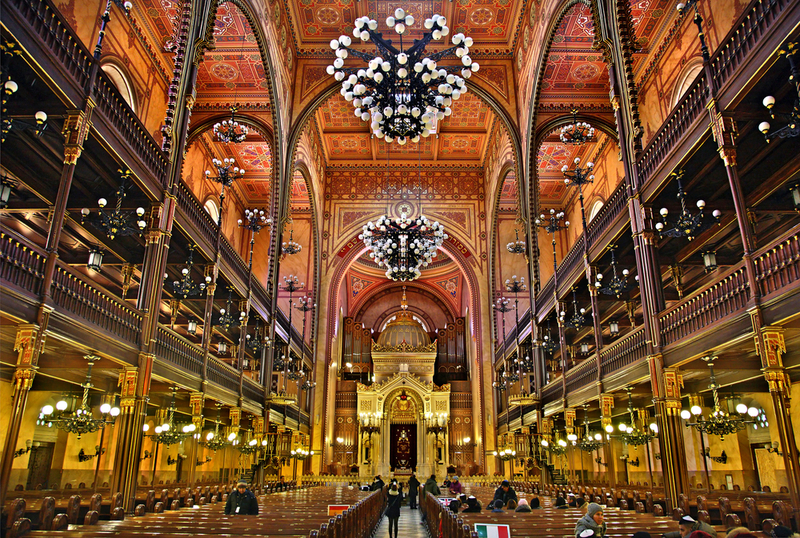 After lunch in the Castle district, visit the oldest synagogue in Budapest. It was built to serve the large Jewish community that lived in Óbuda in the 18th and 19th centuries. In the evening relax on the Danube cruise. 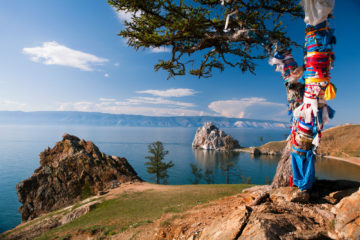 It is a fantastic way to explore the illuminated scenic panorama of the city. 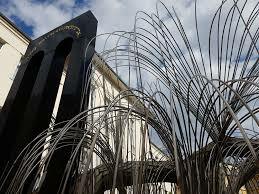 After breakfast, visit the Holocaust Memorial Center. It is one of the few institutions in the world, established by the state that focuses entirely on Holocaust research and education. 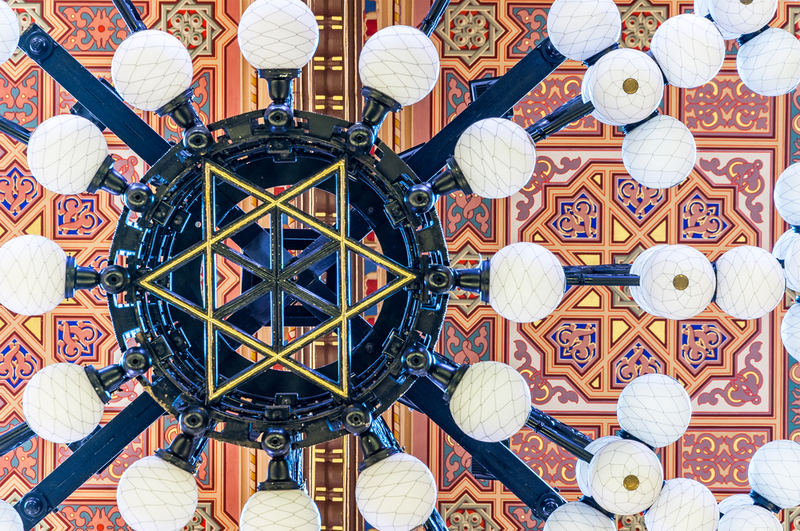 The modern building is organically linked to the Páva Street Synagogue, an authentic venue that once used to be the second largest site for Jewish worship in Budapest. Afternoon join the tour of the Fine Arts Museum, led by an art historian. The recently-renovated Museum of Fine Arts is home to the biggest collection of pre-1800s Hungarian art, as well as famous works by international artists, including Carlo Crivelli, Lucas Cranach, Raffaello Santi, El Greco, Pieter Bruegel, and Bronzino. To end the tour, enjoy a short klezmer concert. In the evening have a culinary journey with a mix of traditional Hungarian and Jewish tastes, and homely flavors for recharging the soul and the spirit. The restaurant’s menu includes a rich selection of wines from the top cellars of Hungary.